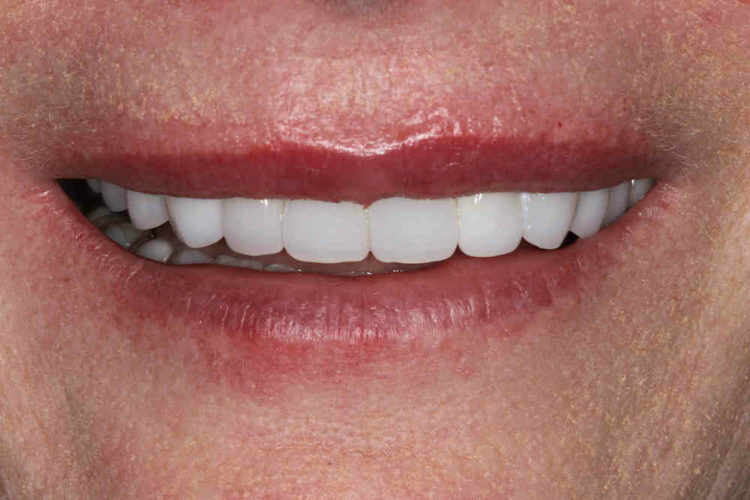 Happiness begins with a Smile. 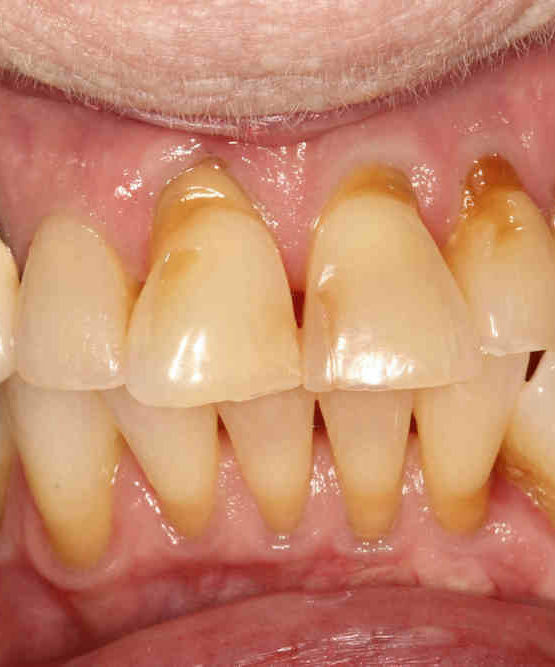 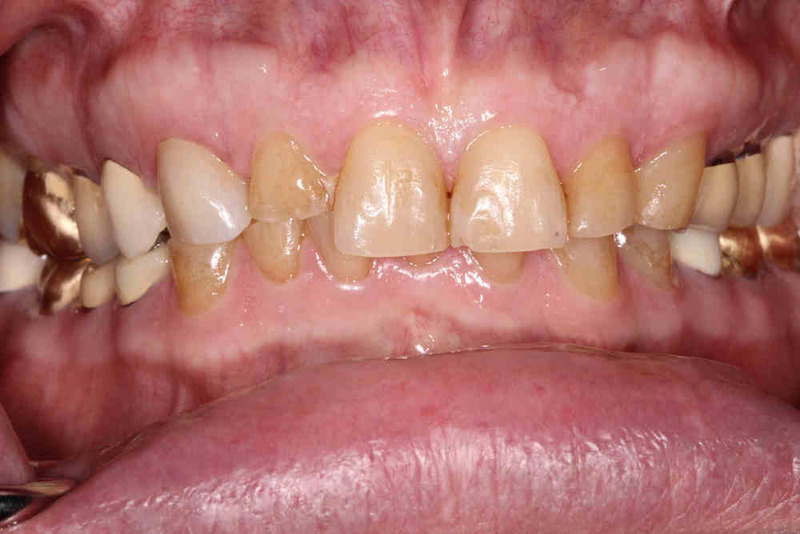 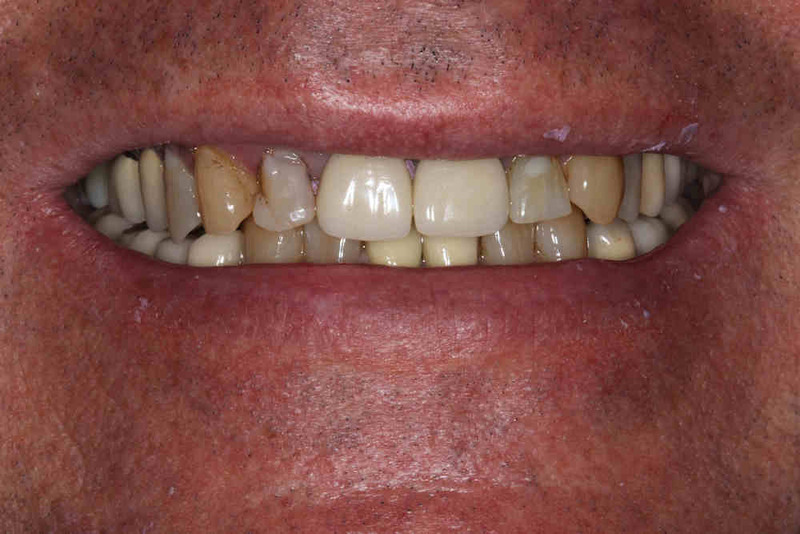 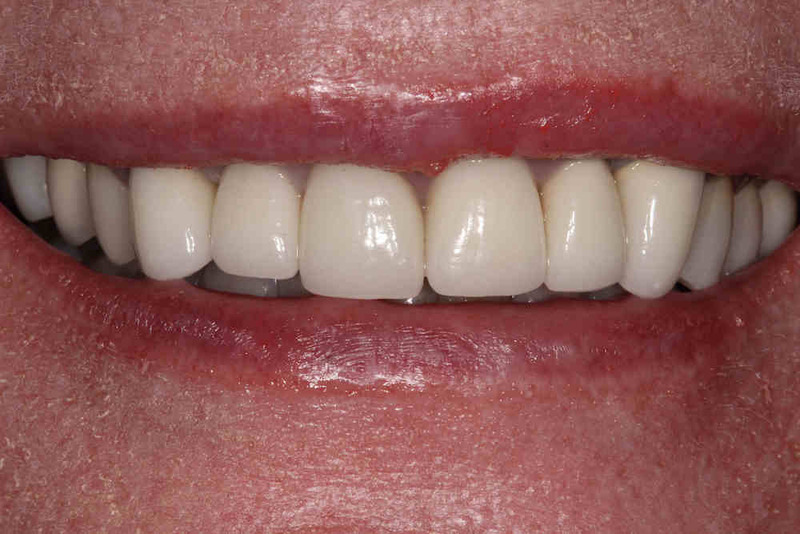 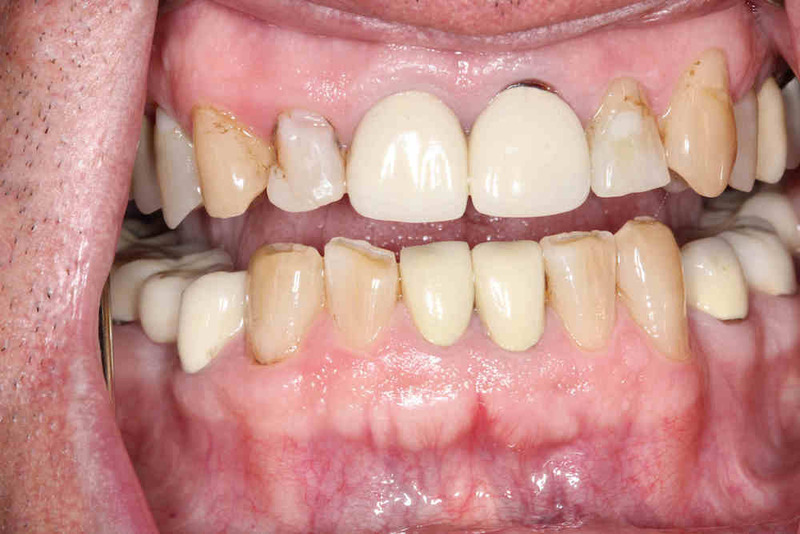 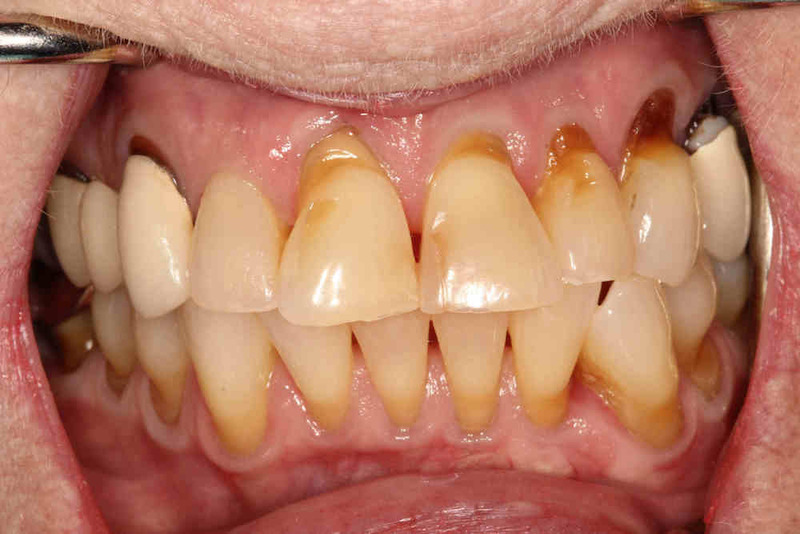 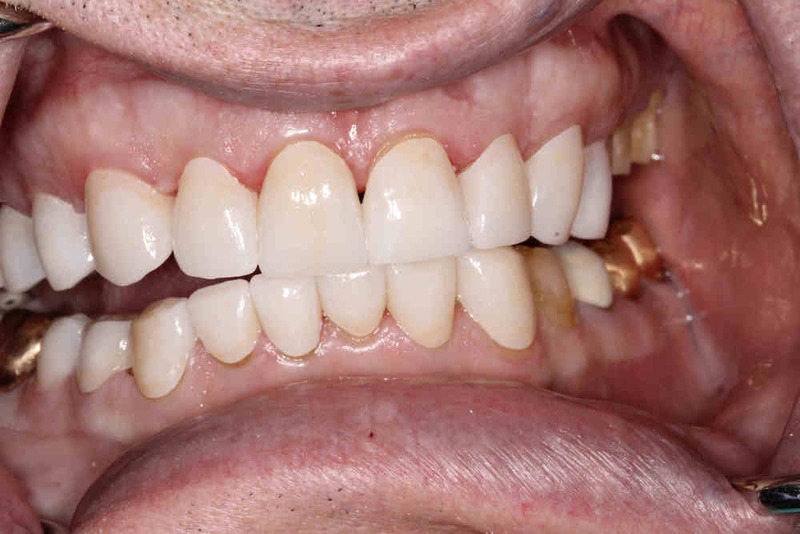 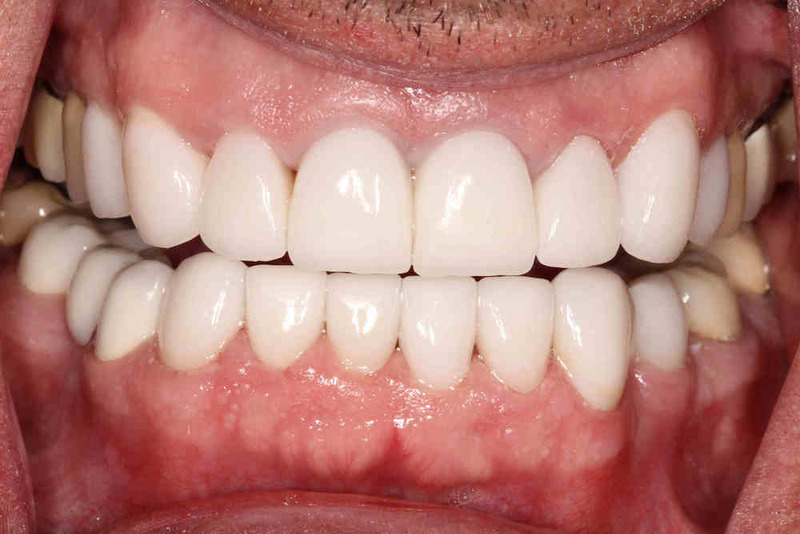 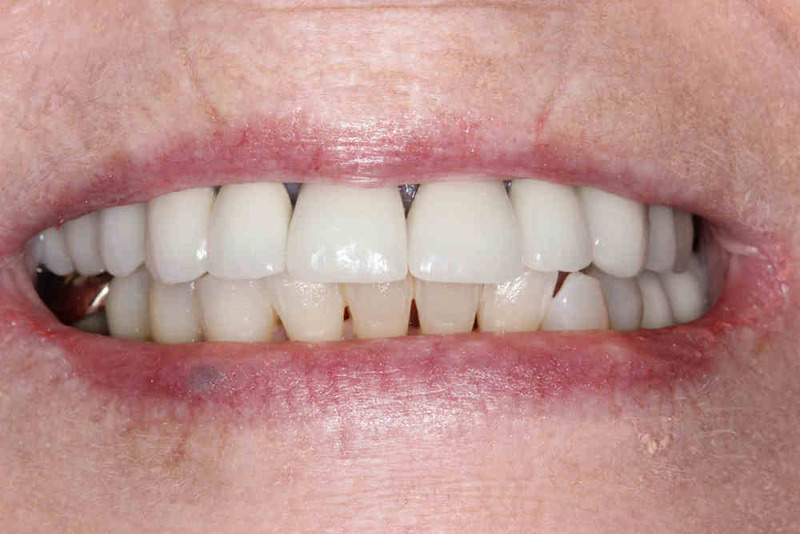 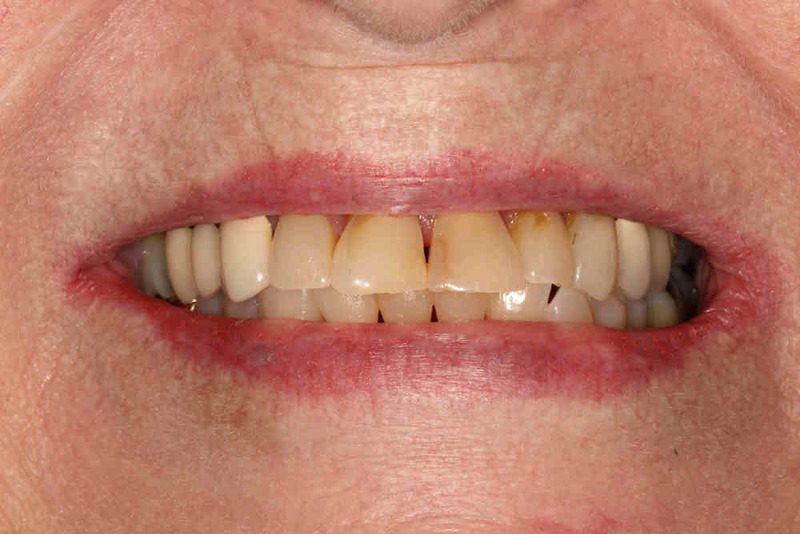 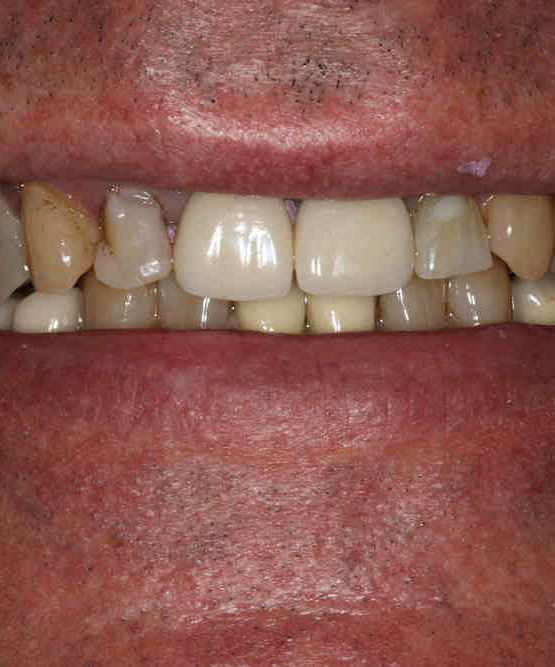 Below you'll find some of the before and after photos from actual patients of Dr. Poelman DDS. 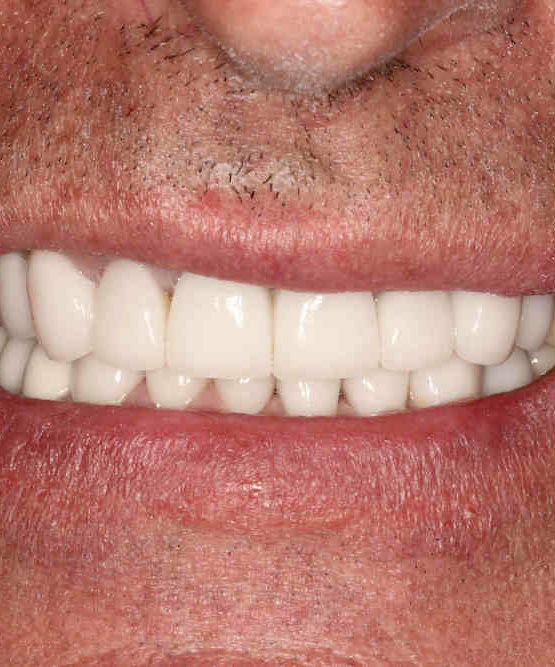 Dr. Poelman takes great pride in bringing a smile to his patient's faces and he can help you achieve the smile of your dreams too. 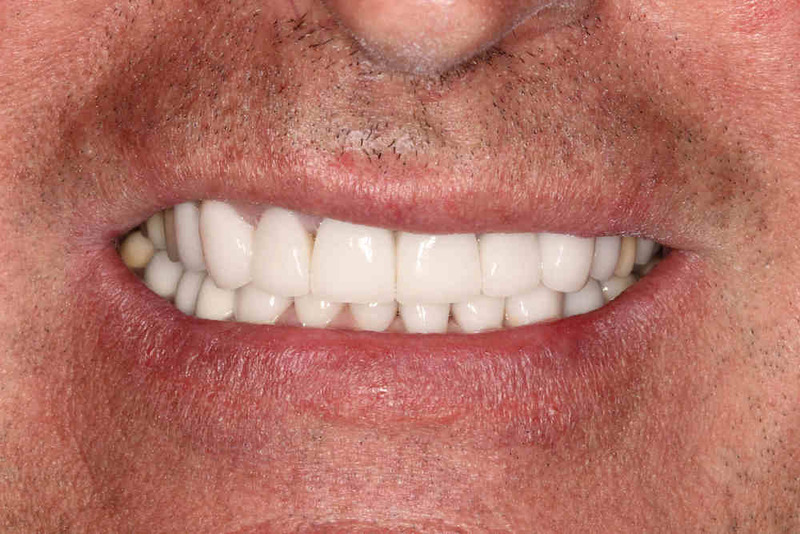 If you find yourself discouraged, depressed or embarrassed about your teeth or smile, please don't hesitate to contact us and begin your journey to the perfect smile that you can be proud of.